Below is a list of available properties. Each offers different ammenities. Some by different owners which offer different features. Open for rent-to-own. Recently remodeled and updated. 2 Story home with great living space. Living room with coffer ceiling, ceiling fan and can lighting - and a bay window! Guest closet. Nice-sized kitchen with eat-at bar. 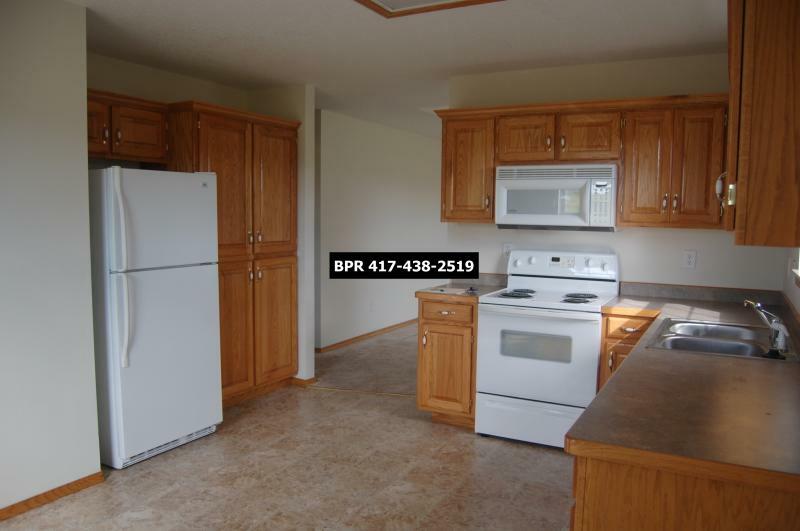 All kitchen appliances including side-by-side refrigerator with ice/water in door, dishwasher, gas range, disposal. Master bedroom on first floor with walk-in closet. 1st floor bath has 4' tiled shower with seat. W/D hookups. Great back entry area. 2nd floor has 2 good sized bedrooms and a giant bathroom featuring a jetted tub. New vinyl and laminate flooring throughout. Oversized garage with work shop area. Great yard, partially fenced, shaded. Access available from alley. Owners are open to a pet with approval and pet fees. Will consider a rent/lease to own option. Just a block away from Webster Primary Center and Madge T James Kindergarten Center - both with community storm rooms available. 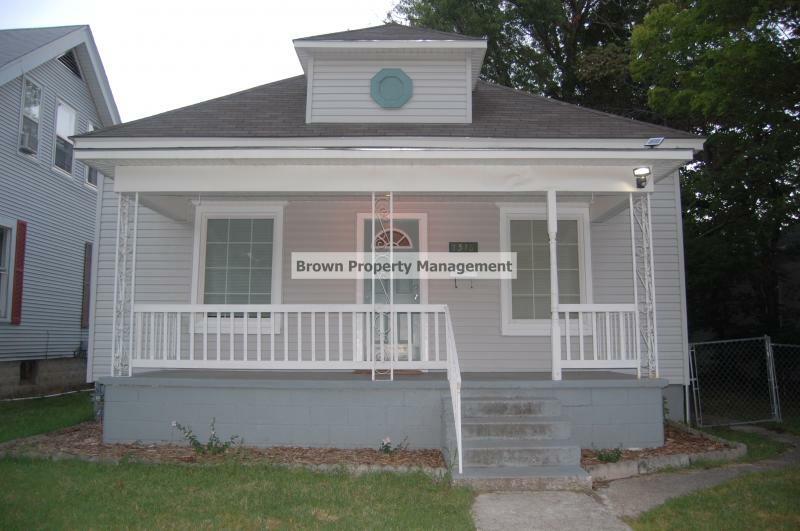 Brown Property Management, - shown by appointment only. 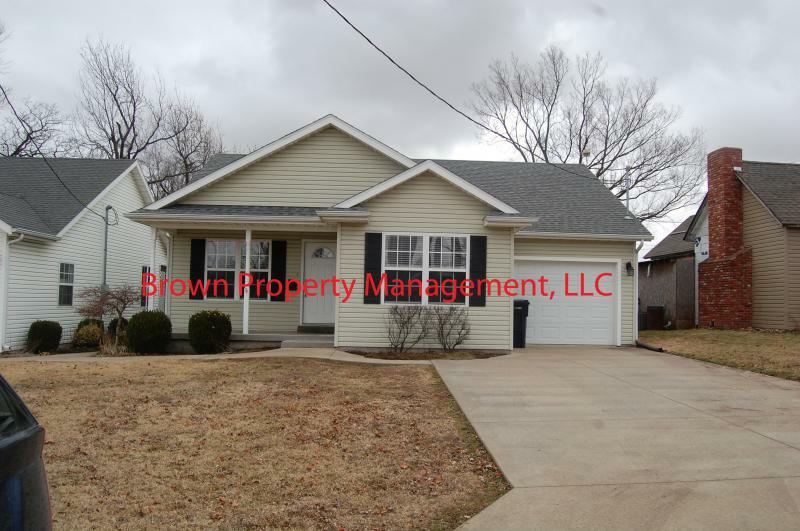 1700 Sq ft, 3 bedroom, 2-1/2 baths, 2-car garage with walk-out door to back yard, 12X20 storage shed, fenced yard, large deck, small pet allowed. Hardwood flooring in entry and living room. 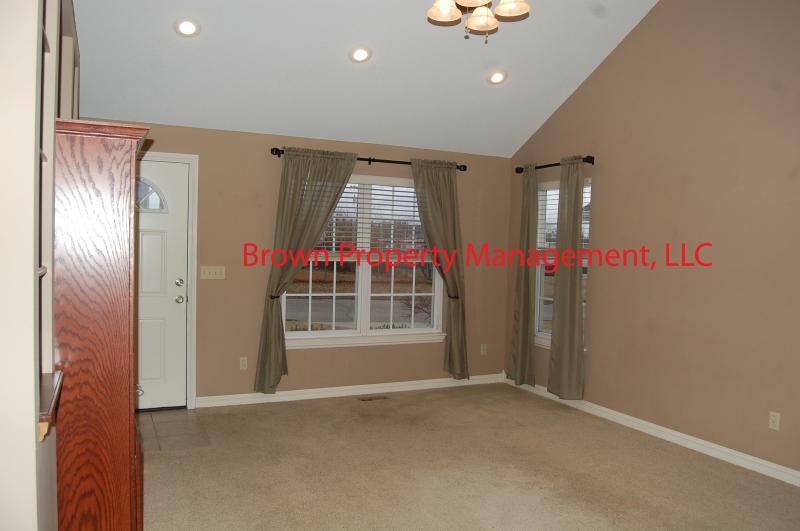 Large walk-in guest closet at front door, living room 17X25 features coffer ceiling with ceiling fan and a brick fireplace with gas insert. A large kitchen/dining with custom oak cabinets, stainless-steel cook top, built-in oven and refrigerator with ice maker, dishwasher, microwave; dining area has bay window and built-in oak desk with up-right shelving; large 6X14 utility with washer/dryer hookups and 1/2 bath; vinyl flooring in this area. Master bedroom 15X15 features another coffer ceiling with ceiling fan; master bath offers an over sized vanity with plenty of storage, jetted tub and a separate 4' shower with seat, large walk-in closet. The 2nd bath has an over sized vanity with lots of storage and a full tub/shower. 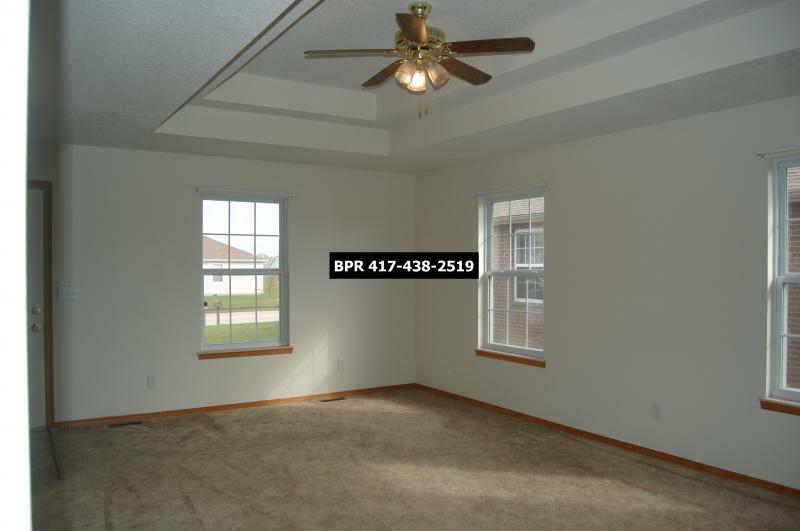 The 2nd and 3rd bedrooms (11X14; 12X12) offer plenty of closet space, wood blinds and ceiling fans. Berber carpet through bedrooms. The garage is a very nice size, 22 X 22, and offers a walk-out door into the back yard where a sidewalk will take you to the 12X20 storage shed. The shed has a concrete floor. It would make a very nice work shop and has electric service to it. The rear deck is very large and has a railing that provides seating all around it with a gate that latches to keep your pet (or small child) either on the deck - or off, if you like. There is a smaller concrete patio. The entire back yard is fenced, 3 sides have a wood privacy fence. This home has gas heat and water heater, electric central air, nice shady lot. This house will be available February 1. There is an application fee of $30/person over 18 years old in the unit, require a credit/background on everyone over 18 in the unit, pet fee if you have a pet, tenant must carry renters insurance. 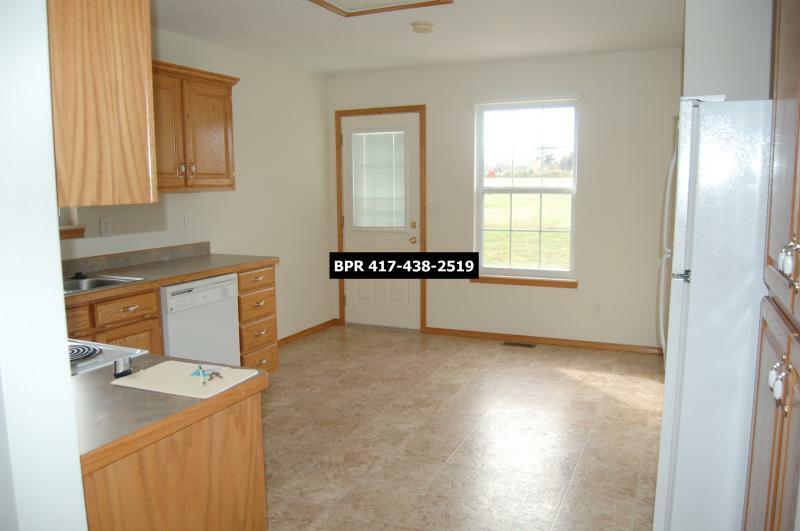 Really nice, clean house in excellent condition. Living room 13X15, Dining room 15X15, Bedrooms are 12X12, 9X12 & 9X12. 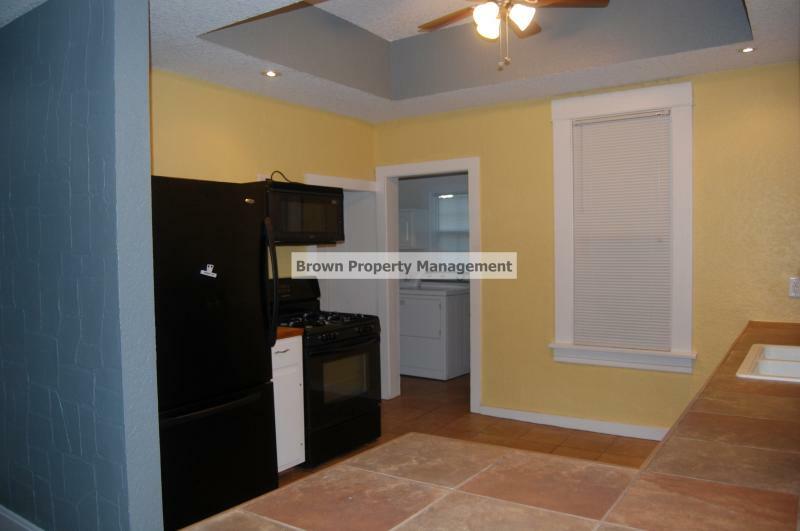 Kitchen has tile counter tops, tile floor, pantry for lots of storage and nice appliances including refrigerator w/ice, gas range, dishwasher, microwave, disposal. Laundry room with washer and dryer. Tub/shower in bath with lots of storage, tile counter & large mirror. Energy efficient windows with custom mini-blinds throughout. Ceiling treatment and ceiling fan. Central heat/air. Deck 10X14, shed 8X8, fenced yard. Nice covered front and rear porches. Off-street parking available in rear via alley. Tenant pays all utilities: electric, gas, water, sewer, trash services. Preference given to non-smoking. Owner will accept a small dog with pet fees. $800/mo, $800 deposit, 1-year lease. ﻿Shown by appointment only. Unit is occupied - please do not disturb the tenants. 417 S Walker, Webb City, MO. 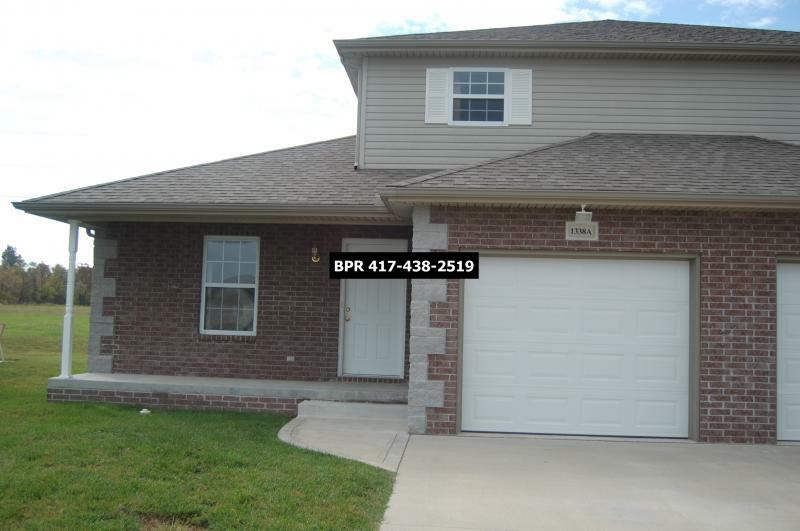 A great newer home, approximately 1200 sq ft. Large vaulted living room with built-in entertainment center. 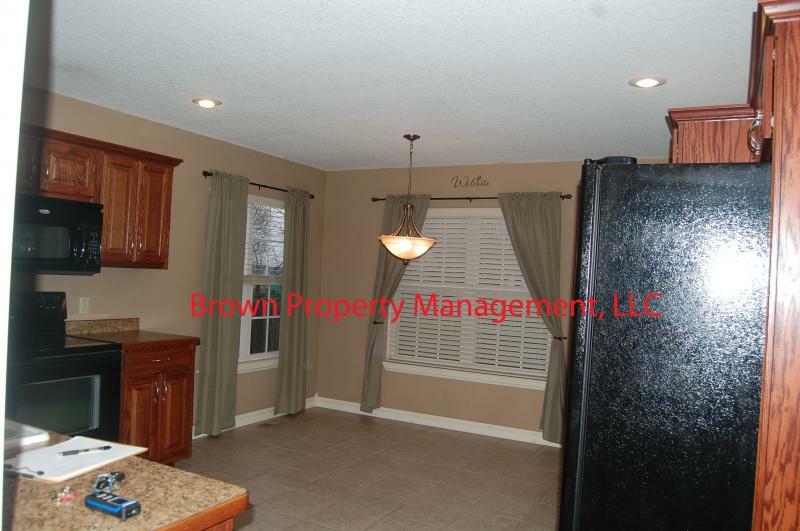 Big open kitchen/dining room with lots of cabinets and pantry; side-by-side refrigerator with ice/water in door; smooth-top self-cleaning range; microhood; dishwasher; disposal; tile floor. Laundry room with w/d hookups. 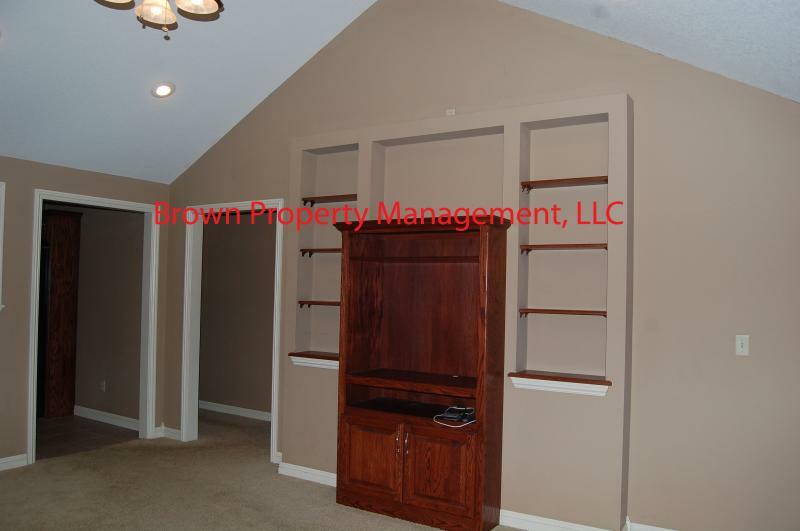 Master bedroom has trey ceiling, large walk-in closet. Custom blinds throughout house. 3 Ceiling fans, attic fan. 1-Car garage is insulated, automatic opener. Has a 2-car driveway - plenty of off-street parking. Large privacy fenced back yard. Total electric. Central heat/air. Located close to park and farmers' market. 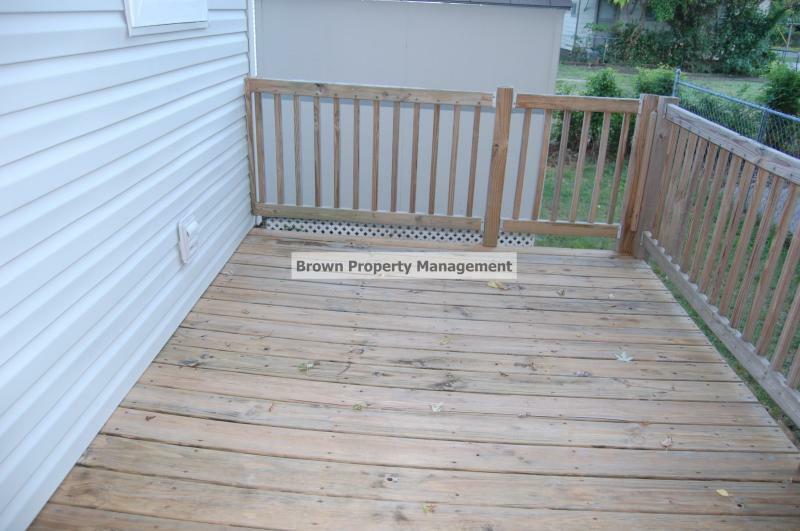 Tenant is responsible for all utilities and yard maintenance. And - this house is pet friendly, with approval and fees. 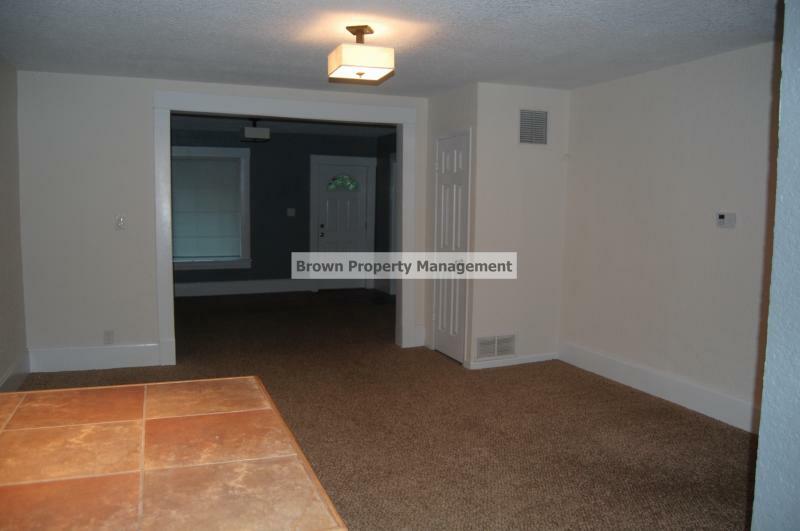 $800/mo, $800 security, 1-year lease. $30 application fee. Shown by appointment only - unit is occupied, please do not disturb the tenants. If you don't see something for you here, please check the Southwest Missouri Rental Housing Association web site or RentLinx.